As he was leaving we asked what he was filming." 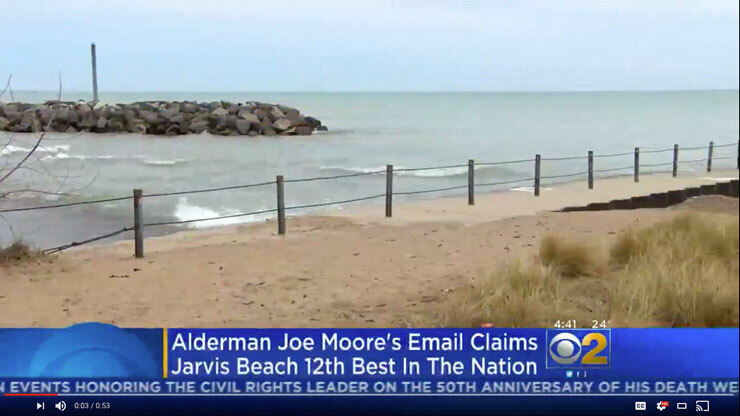 "Trip advisor just ranked this beach as the #12 best beach in America and we are putting it on the 5pm news"
But... and this is the best part, he paused and confided, " I will be honest, I really hope it looks better in the summertime." "We couldn't stop laughing after he left"